· Prepare & maintain MIS consisting of list of clients. 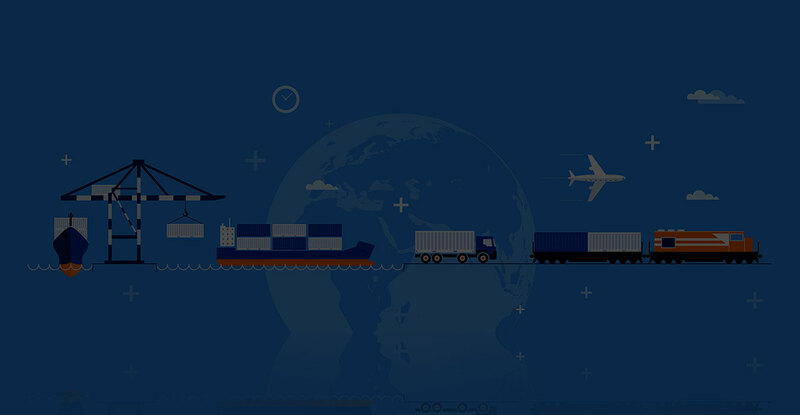 · Keep track of client order process and prepare goods for logistics to ensure timely supply. · Provide project update to the Manager and facilitate him with the day to day running of projects. · Urgent requirement for Position of Export Executive who is Graduate and have a good Knowledge in export documentation. · with good Communication Skills. · Well versed with computer Skills.